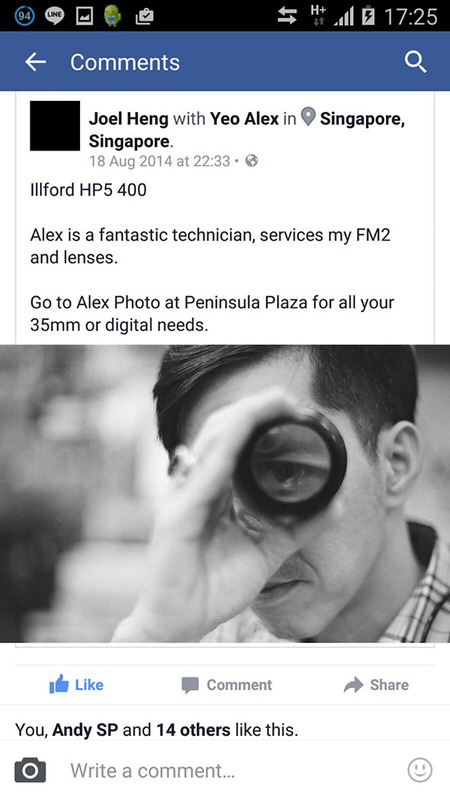 Lens Cleaning Singapore: Alex Photo is the place to go to get your Camera Lenses cleaned in Singapore. 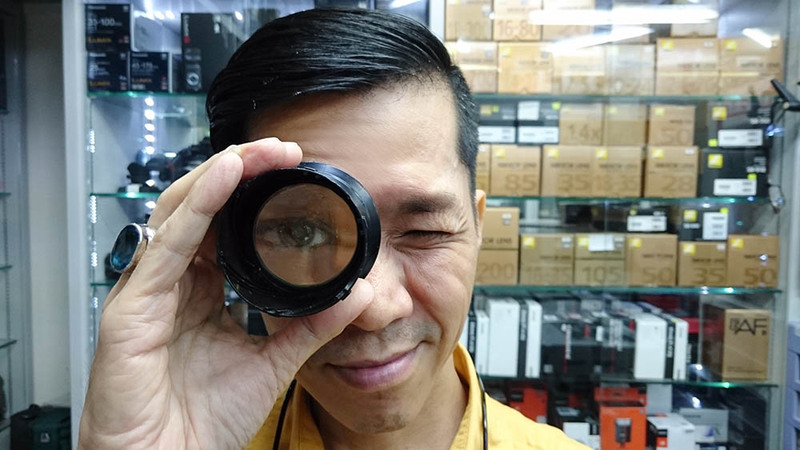 We specialise in repair, servicing and cleaning of camera lenses in Singapore. If your camera lens needs cleaning in Singapore, we can surely do it! When lenses contain dirt, dust and other substances on the inside, they need to be disassembled to be cleaned. You need to entrust such a technical job to an expert. Alex is very experienced at disassembely, cleaning and repair and reassembly of Camera Lenses. 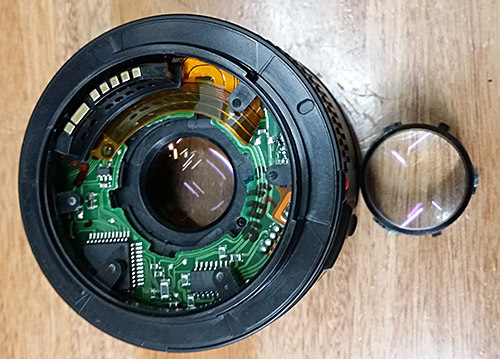 When a lens contains internal dirt, dust and other matter, Do not risk additional problems with your dirty lens – take it to Alex Photo to have it cleaned and properly reassembled. Then it can function as good as new – or as close as possible to how it should have functioned, when it originally left the factory. 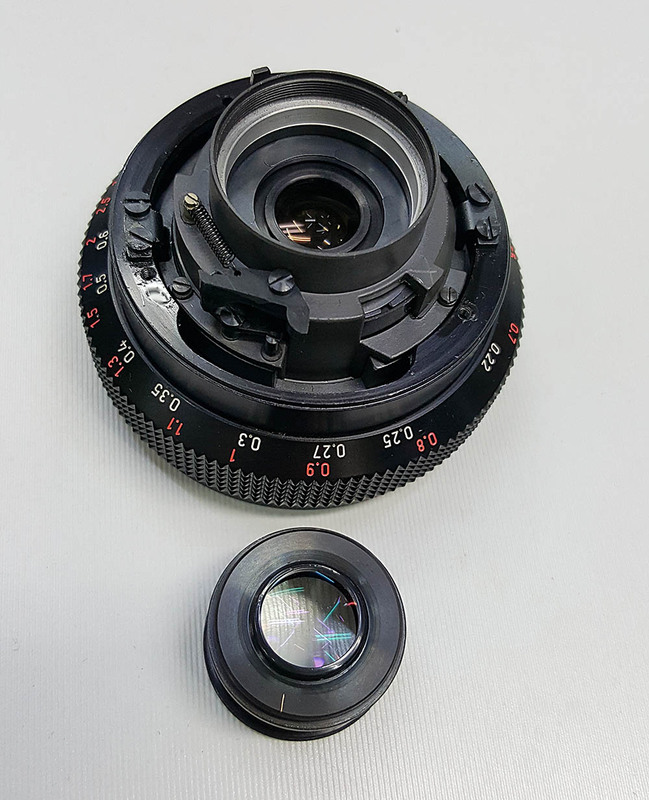 If a camera lens is found to have problems, Alex Photo can repair or service it. Repair is for major problems, while servicing is for minor issues and preventative work. You can expect a top job and great customer service at Alex Photo. If you have a lens that requires cleaning, but it is not on this list, do contact us. We may still be able to assist you with cleaning and or servicing that lens. 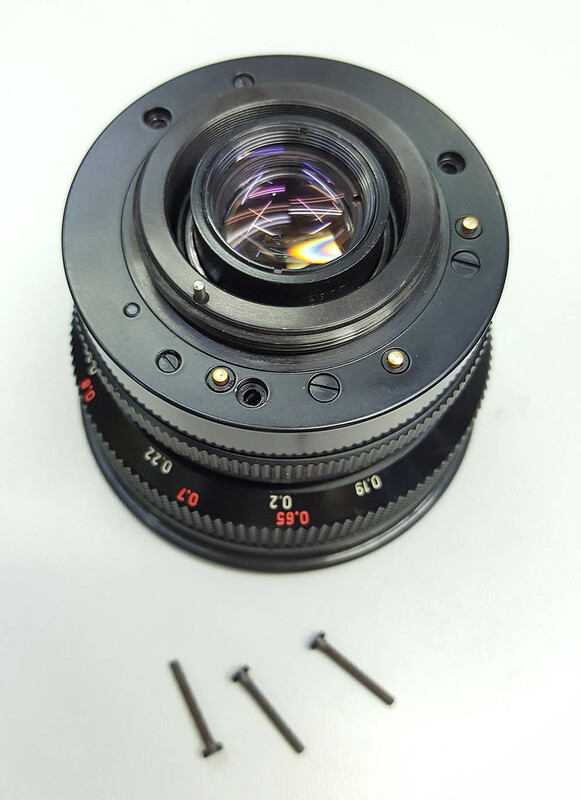 A Carl Zeiss Lens Disassembled for cleaning and checking lubrication of moving parts. The same Carl Zeiss Lens being reassembled.